Take a break from shopping and PLAY A GAME! 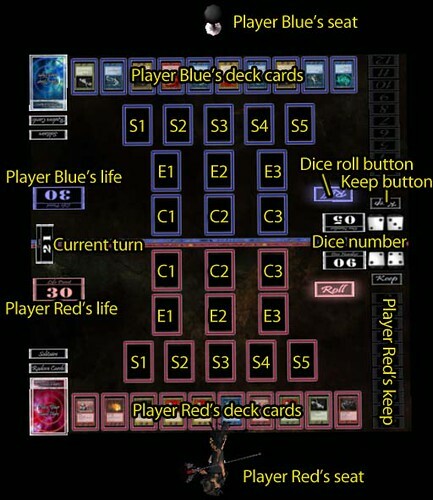 DiceL Card is a new fantasy card game that’s playable in Second Life. 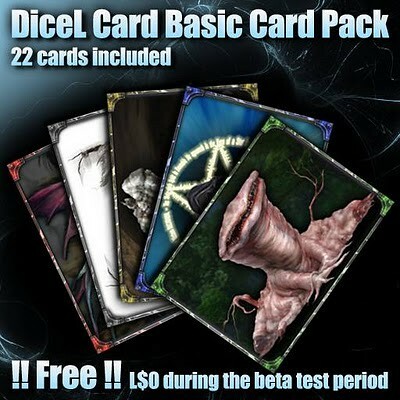 During the Open Beta period, a free game machine & pack of basic cards can be purchased for $0L at DiceL Card headquarters. 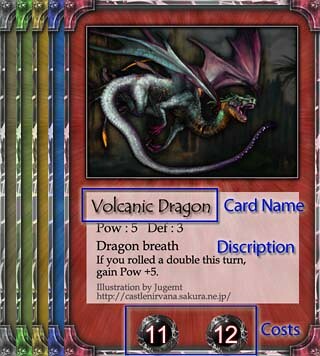 Game rules are available in English and in Japanese. I think this game looks so cool and can’t wait to check it out!! All pictures posted above are courtesy of the DiceL Card website.